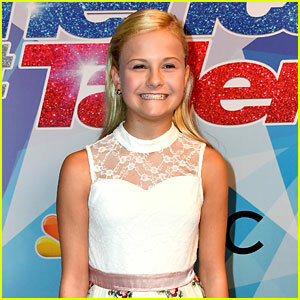 Darci Lynne Farmer Says Winning ‘AGT’ Would Be Amazing | Chase Goehring, Darci Lynne Farmer, Evie Clair, Yoli Mayor | Just Jared Jr.
Darci Lynne Farmer and her puppet, Edna Doorknocker, hit the press line together after stealing the show away from everyone on America’s Got Talent on Tuesday night (September 5). 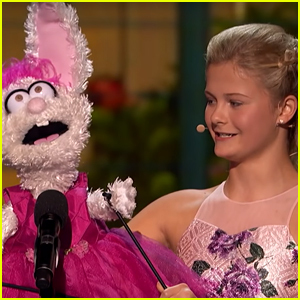 Despite the constant judges’ praise and standing ovations at the Dolby Theatre for her performance, Darci Lynne still thinks that everything is unpredictable. 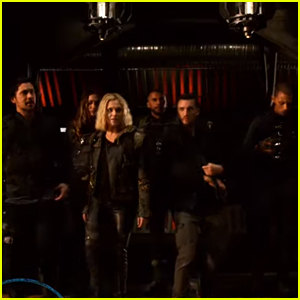 “Now it’s really unpredictable because it’s in America’s hands,” she shared in a recent interview. “And you never know: America could love you or could not like you at all. Singers Evie Clair, Chase Goehring and Yoli Mayor are also pictured below. Check back to JJJ tonight to see who makes it to the finals! 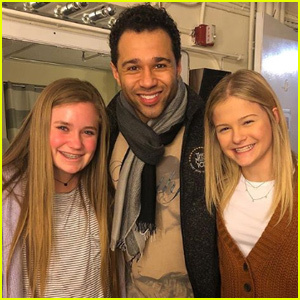 Darci Lynne Farmer Has a Broadway Adventure in NYC! 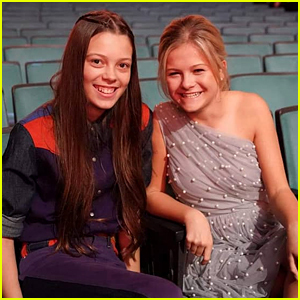 AGT's Darci Lynne Farmer & Courtney Hadwin Are Really Good Friends On & Off Stage! 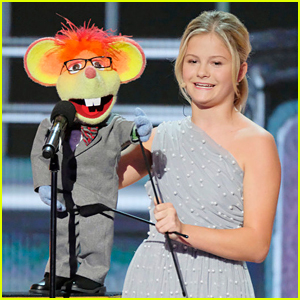 Darci Lynne Farmer Sings With Oscar on 'AGT Champions' - Watch The Video Now! 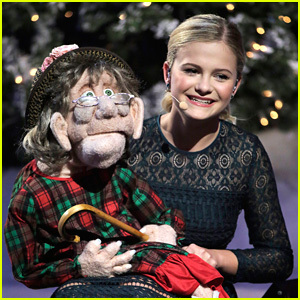 Darci Lynne Farmer Cried When She Got This Christmas Present! 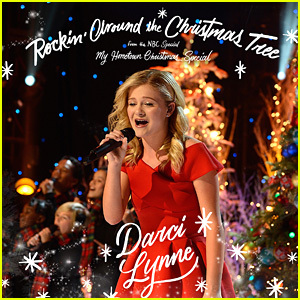 Darci Lynne Drops First Holiday Single Ever - Listen to 'Rockin' Around The Christmas Tree' Now! Darci Lynne Farmer Kicks Off 'Rocking Around the Christmas Tree' Tour!